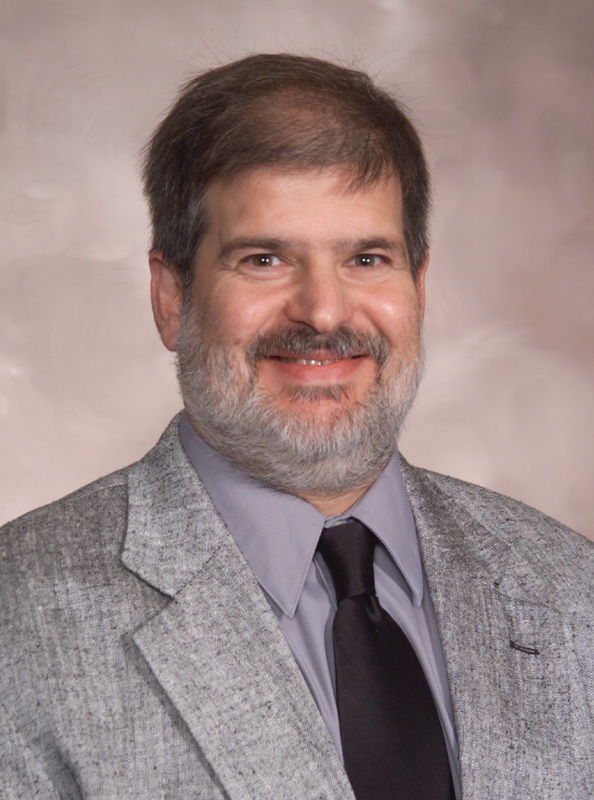 Jan. 14, 2005--Dr. Andrew Sustich has been appointed dean of the Graduate School and dean of The Honors College effective July 1, as announced by Dr. Rick McDaniel, senior associate vice chancellor for academic affairs at Arkansas State University in Jonesboro. Sustich, who joined the ASU faculty in 1991, has served in several administrative appointments including associate dean of the College of Arts and Sciences, interim dean of the College of Arts and Sciences, interim dean of the College of Humanities and Social Sciences, and most recently, as interim associate vice-chancellor of Research and Technology Transfer. Prior to these appointments, he also served as executive director of the Jonesboro Field Office of the National Faculty, a non-profit organization devoted to improving K-12 teaching across the country. Sustich received his bachelor’s and master’s degrees as well as his Ph.D. in physics from the University of Illinois at Urbana-Champaign. Following a two-year postdoctoral research appointment at the National Superconducting Cyclotron Laboratory, he joined the physics faculty at ASU as an assistant professor in 1991. He was promoted to associate professor in 1994 and full professor in 1999. He and his wife, Laura, have two children, Thomas and Sarah. His physics research interests have included developing an understanding of nuclear structure and dynamics through modeling (and comparison with experimental results) of nuclear systems under extreme conditions of temperature, density, and neutron-proton symmetry. He has also been actively involved in revising the classroom delivery of physics instruction at the university level, and in working to improve the content knowledge and teaching skills of K–12 science teachers. Financial support of his research, teaching, and service have come through grants funded by the National Science Foundation, NASA, the U.S. Department of Education, the Arkansas Science Technology Authority, the Arkansas Space Grant Consortium, and the Arkansas Department of Higher Education.